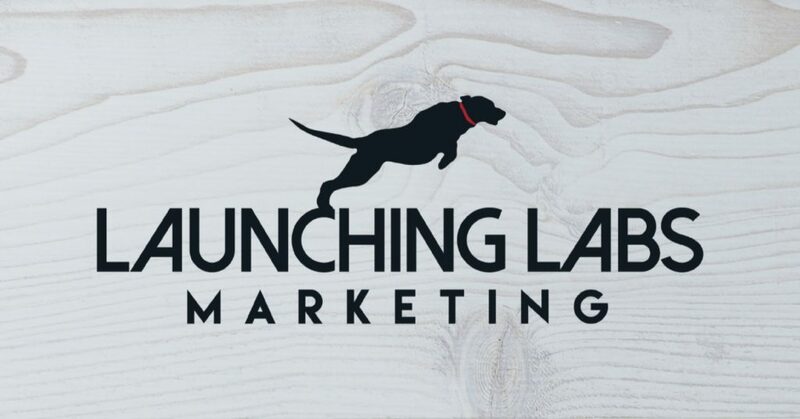 Launching Labs Marketing offers digital and traditional marketing combined with project and sales management services. Born in Boulder, Colorado, serving clients nationwide, our small but nimble firm can fill in the gaps missing in internal teams. Depending on what you need, we have the ability to help you build a brand identity, develop a website, foster a social media presence, implement a marketing strategy, develop a sales plan or create content. Or you may just need an outside business consult. *Testimonial originally published on the Launching Labs Marketing website. *Testimonial originally published on Launching Labs Marketing website. 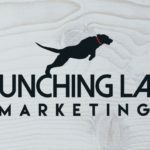 Mission Statement: Launching Labs Marketing’s goal is to help small to medium businesses, and startups grow and achieve their goals. Our team has learned that small businesses can set marketing, branding and PR to the side to focus on other parts of their business…like keeping the lights on. That’s where Launching Labs comes in.